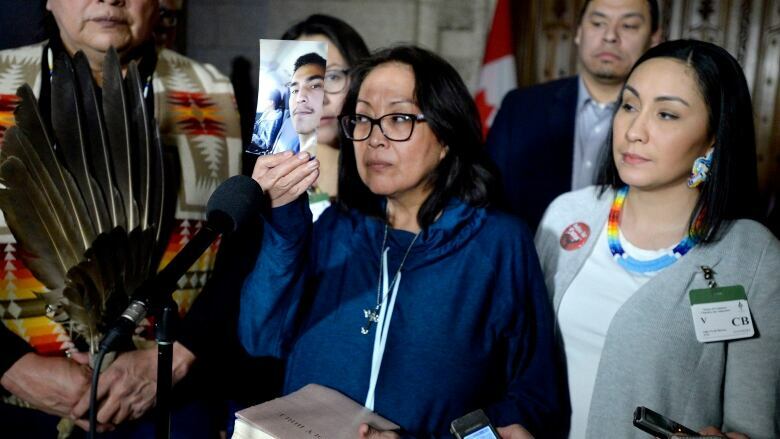 Colten Boushie's family is appealing the decisions of an RCMP internal investigation into how police dealt with the family following the 22-year-old's death. Colten Boushie's family is appealing the decisions in an RCMP internal investigation into how police dealt with the family following the 22-year-old's death. That investigation cleared officers last year of wrongdoing — a decision the family has asked the Civilian Review and Complaints Commission (CRCC) to examine. The commission, an independent agency that conducts reviews when complainants are not satisfied with the RCMP's handling of their complaints, has confirmed it will review the RCMP's handling of their complaint. Chris Murphy, the family's lawyer, said it was important that people see that the Feb. 9 verdict acquitting Gerald Stanley in Boushie's shooting death was only "a small part" of injustices the family has faced. "It culminated in the verdict, but the injustices occurred all along the way," Murphy told reporters on Wednesday. Murphy also said he hopes the review will result in "more broad reforms" of the justice system. Boushie, who was from the Red Pheasant First Nation in Saskatchewan, died of a gunshot wound to the head on Stanley's Biggar, Sask.-area farm on Aug. 9, 2016. The 56-year-old farmer was charged with second-degree murder and found not guilty last Friday, a decision which sparked rallies and protests across the county. In 2016, when seven officers went to Red Pheasant First Nation to inform Boushie's mother and siblings of his death, they surrounded and searched the family's trailer. 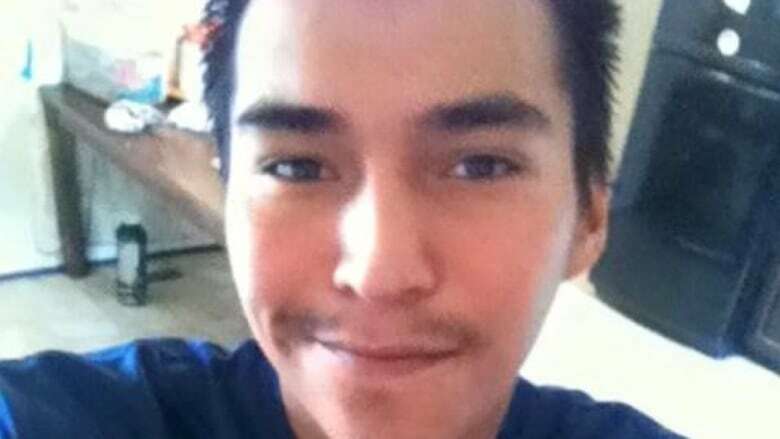 According to the RCMP, they were acting on a tip that a man, possibly armed, had fled the scene of Boushie's death to a trailer that looked like the one his family lived in. The family filed five complaints to the RCMP, saying they were treated as if they were under suspicion and in a "cold and insensitive" manner, according a letter written by RCMP Supt. Mike Gibbs last October. Following an internal RCMP investigation, Gibbs apologized for the officers' actions, conceding they "could have been perceived as insensitive." But, he went on, "given the safety risks involved," officers had to take a tactical approach that was "acceptable" in the situation. The RCMP told the family if they were not satisfied with the explanations given in the letter, they could take the matter up with the CRCC. The RCMP upheld one complaint, with Gibbs saying in the letter it was "not appropriate" that two officers drove at high speed — in pursuit of a vehicle leaving the scene in Biggar — while someone they had taken into custody was in the back of their cruiser. The officers told investigators they were in a rush when they got in the vehicle and weren't aware there was a person in the back seat. Murphy said the RCMP had argued there were no witnesses to corroborate what Boushie's mother and brothers said about their treatment by police. However, the same investigation accepted the word of the police officers who said they didn't know there was a female witness in the back of their vehicle, he said. "If anyone in Canada believes for a second that there isn't something involved in that decision about how those two police officers are believed over [Colten Boushie's mother] Debbie Baptiste — when everyone knows the police searched that residence — then we have to understand that there's a problem that exists." Murphy said the family hopes the CRCC will be thorough. "We require investigators who are willing to turn up everything. That's all we want." Asked about the family's complaint, Regina–Wascana MP and federal Minister of Public Safety Ralph Goodale said people who believe they have been mistreated by the RCMP can request the commission step in and examine the response. "This is external to the RCMP and it will be reviewed thoroughly by that agency," he said.